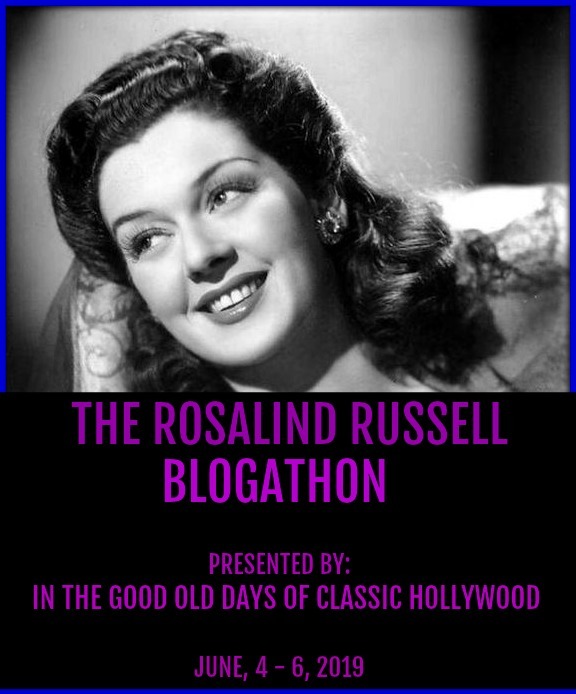 Directed by Rouben Mamoulian, Golden Boy is a romantic melodrama set in the cutthroat world of boxing, starring Adolphe Menjou as manager Tom Moody, Barbara Stanwyck as his girlfriend Lorna, and William Holden as talented young violinist Joe Bonaparte, who decides to become a boxer. 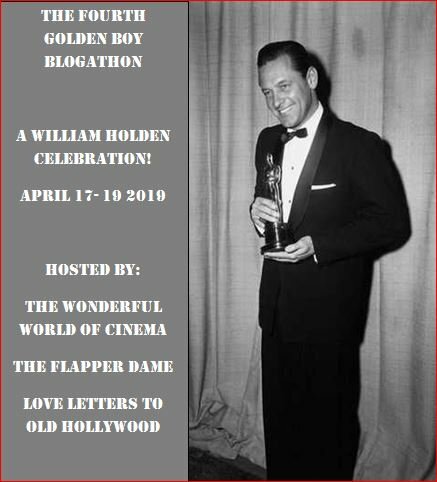 This post is part of the 4th Golden Boy Blogathon: A William Holden Celebration, hosted by The Wonderful World of Cinema, The Flapper Dame, and Love Letters to Old Hollywood. 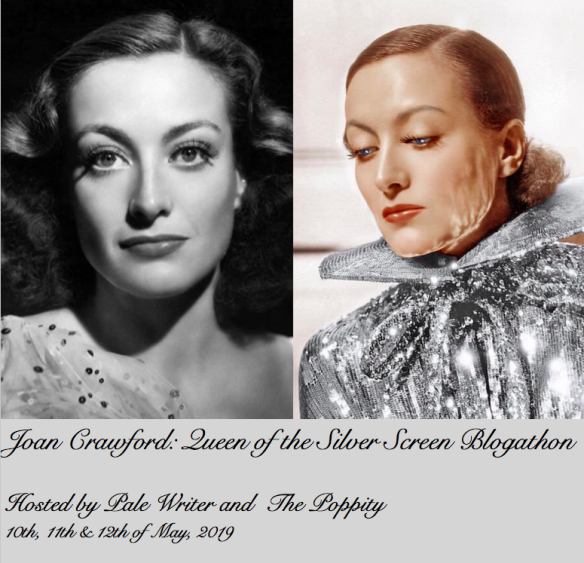 Directed by William Wyler, Jezebel is a melodrama centred around a young woman from New Orleans in 1852 named Julie Marsden, played by Bette Davis, and her brazen and headstrong behaviour which loses her the affections of the man she loves, Preston Dillard, played by Henry Fonda. 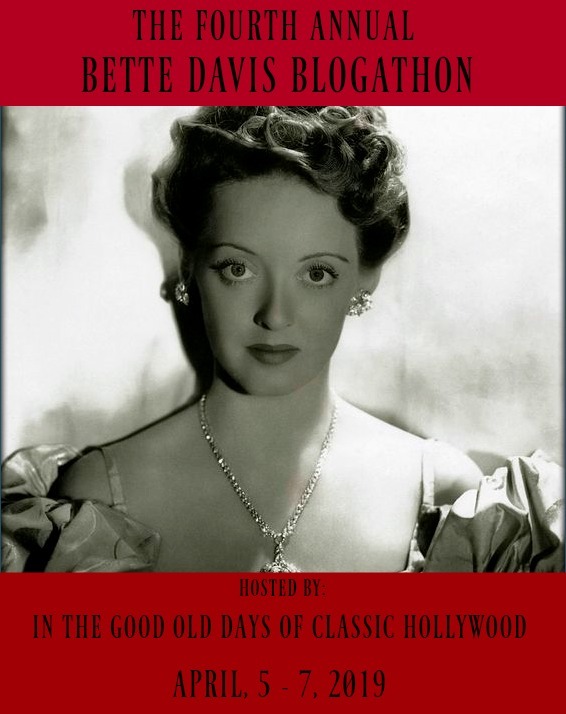 This post is part of the Fourth Annual Bette Davis Blogathon hosted by In The Good Old Days Of Classic Hollywood. 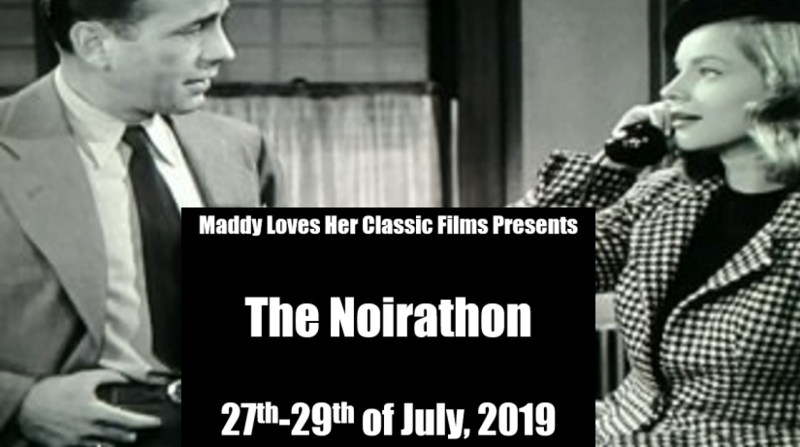 Directed by Otto Preminger, this classic film noir stars Gene Tierney as the titular Laura, Clifton Webb as her acerbic mentor Walton Lydecker, Vincent Price as her fiancé Shelby Carpenter, and Dana Andrews as Mark McPherson, the detective investigating her murder. 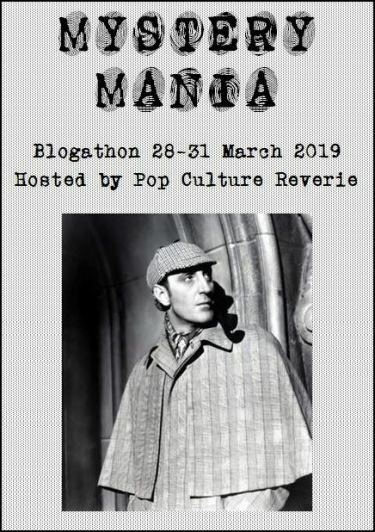 This post is part of the Mystery Mania Blogathon hosted by Pop Culture Reverie, and contains spoilers for the film. 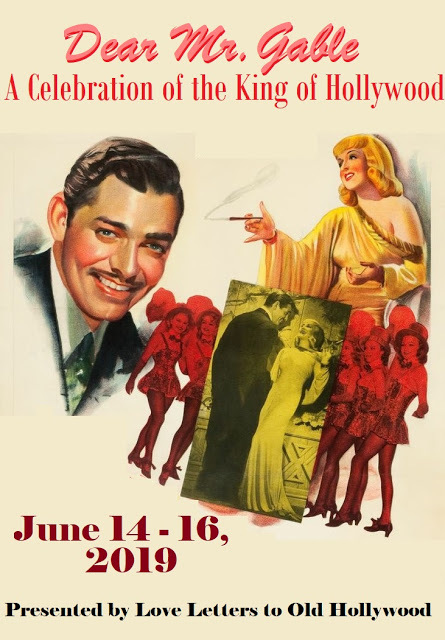 Directed by Tod Browning and starring Priscilla Dean as Molly Madden, Wheeler Oakman as Bill Ballard, and Lon Chaney as both Black Mike Sylva and Ah Wing, Outside The Law is a silent crime drama set in the shadowy San Francisco underworld. 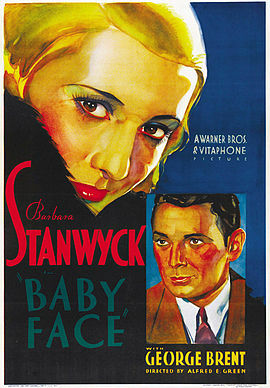 Directed by Alfred E. Green and starring Barbara Stanwyck, Baby Face is a pre-code drama following the misadventures of Lily Powers as she uses her feminine wiles to improve her social standing. 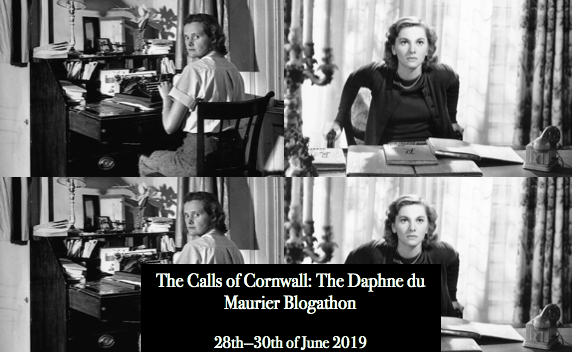 Directed by Howard Hawks, Bringing Up Baby stars Cary Grant as harried palaeontologist Dr. David Huxley, and Katharine Hepburn as heiress Susan Vance in this screwball classic. 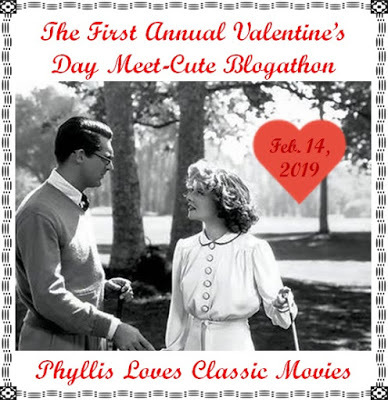 This post is part of The First Annual Valentine’s Day Meet-Cute Blogathon, hosted by the excellent Phyllis Loves Classic Movies. 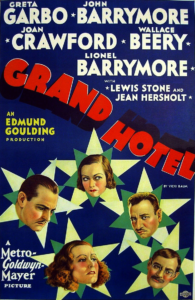 Directed by Edmund Golding, Grand Hotel is a pre-code drama with an all-star cast of Greta Garbo, Joan Crawford, Wallace Beery and John & Lionel Barrymore. 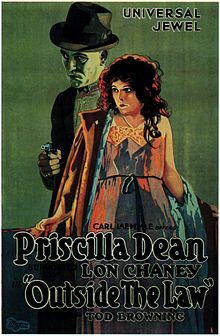 It follows the inhabitants of the eponymous Grand Hotel as their lives unexpectedly overlap and unravel. 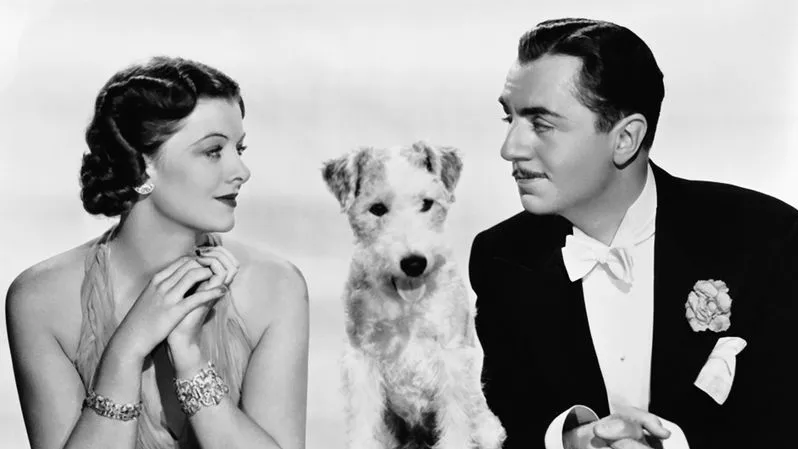 Directed by W. S. Van Dyke, and starring William Powell and Myrna Loy as Nick and Nora Charles, The Thin Man follows a retired detective and his wife as they pursue the trail of a missing inventor. 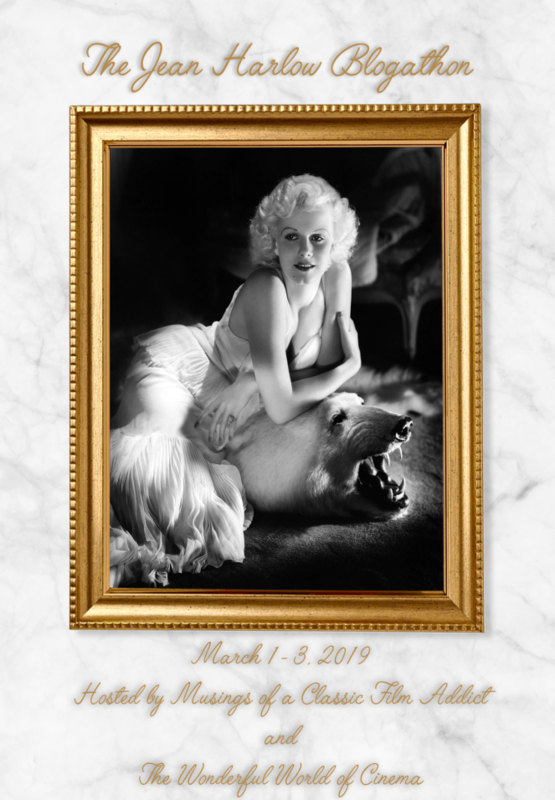 Directed by Ernst Lubitsch, The Shop Around The Corner is a classic romantic comedy set in the Matuschek and Company store in Budapest. 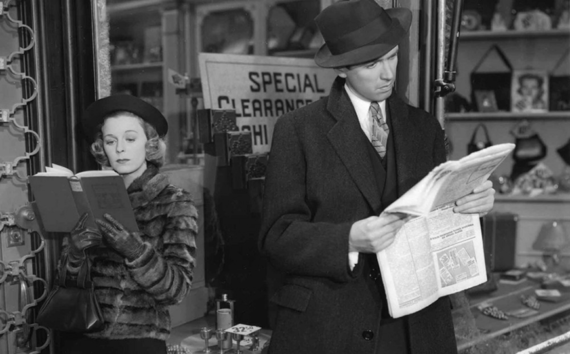 It stars James Stewart as salesman Alfred Kralik, and Margaret Sullavan as shopgirl Klara Novak. The two employees despise each other, without realising that they are one another’s anonymous pen pal, and have fallen in love by mail. 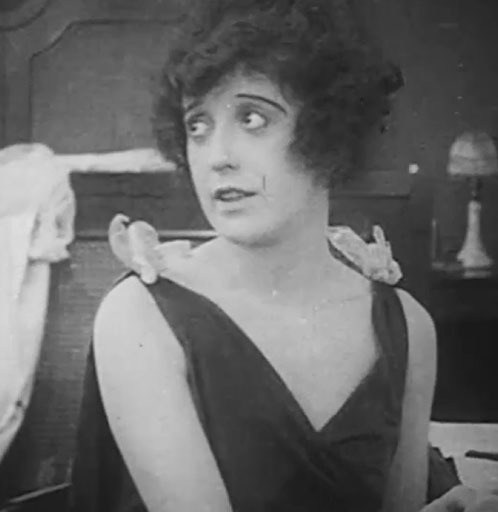 Screen Dreams is a blog looking at the films of early Hollywood, the people who starred in them, and the world in which they lived.